The Arizona Commission for the Deaf and the Hard of Hearing (ACDHH) has released its 2018 list of the top-20 noisiest toys. 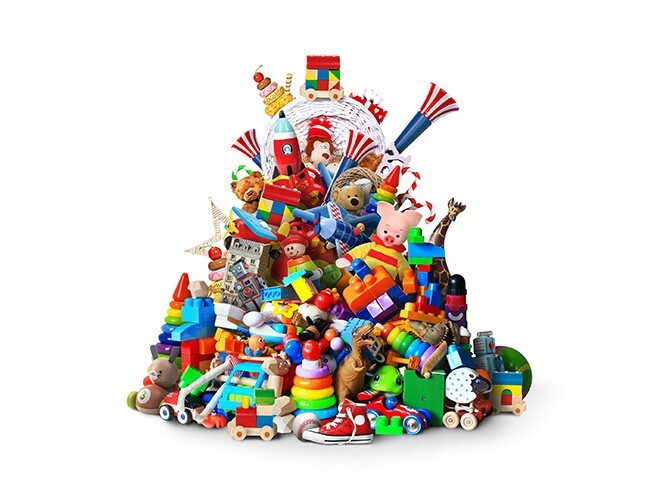 Noisy toys are categorized as any toy that reaches a sound level of 85 decibel or higher consistently. On a more serious note, according to the American Speech-Language-Hearing Association, 85 dB is the maximum volume a child should be exposed to for no more than eight hours. Sounds louder than 100 dB can damage hearing in less than 15 minutes. So, be kind to both parents and children alike, avoid these toys this holiday season.